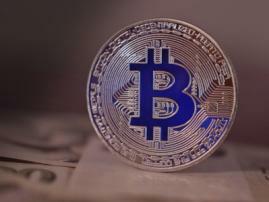 2-for-1 Blockchain & Bitcoin Conference France Tickets! Hurry Up: Only 50 Tickets! 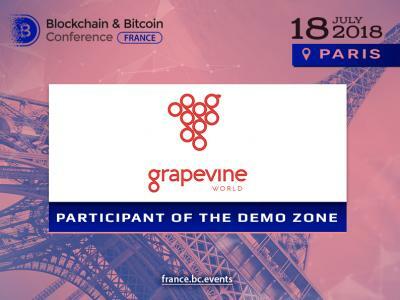 We offer two Blockchain & Bitcoin Conference France tickets for the price of one! Only 50 tickets are available for the discount. For reduced price, you can only buy two tickets together. 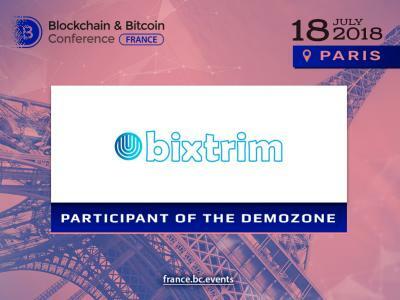 Blockchain & Bitcoin Conference France is an event devoted to the decentralized environment. 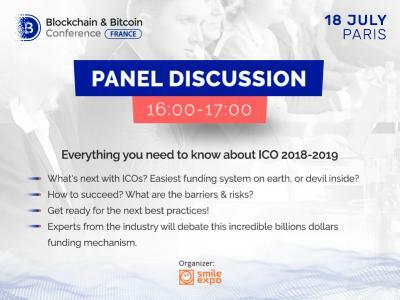 Leading specialists from big world corporations will unite in Paris to discuss crypto investments, ICOs, blockchain implementation into business and future possibilities of digital money. The event will take place on July 18.